independent record 7 September 2015: The idea surfaced in the early 1970s. 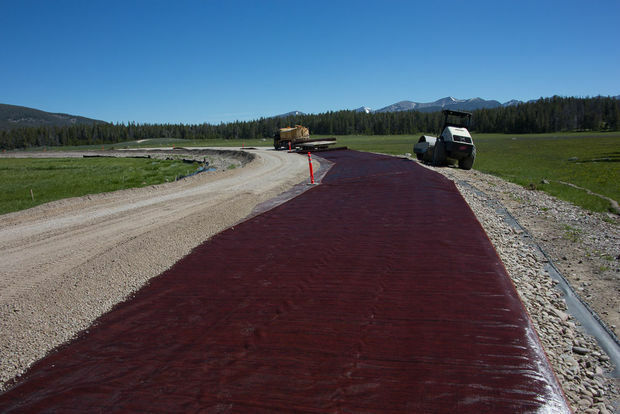 When building a road, an innovative engineer reasoned, what would happen if you put fabric between the earth and the gravel grade to keep mud from seeping up? Anderson is vice president of sales and marketing for TenCate Geosynthetics, a multinational company based in Atlanta that combines textile technology with...read on.